A straightforward approach is necessary in order to create lasting change. 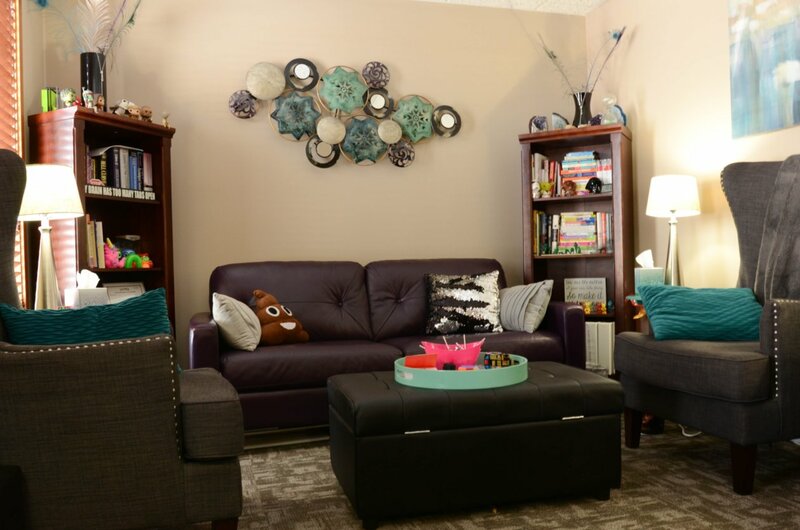 My goal as your therapist is to facilitate a comfortable environment for you to identify and express the difficulties you have been experiencing. I have worked in the mental health field in the Cedar Rapids area for 10+ years, and with my knowledge and experience I believe I can help guide you to the solutions you need, in a direct, genuine, and empathetic way. I have my Master’s degree in Clinical Psychology and am a Licensed Mental Health Counselor in the state of Iowa (LMHC, license #001285) as well as a Registered Play Therapist (RPT, registration T3612). I have experience providing mental health services in multiple settings (inpatient, outpatient, and community) and with diverse clientele. I enjoy working with adults and children ages 12 and up. I specialize in working with clients who are experiencing anxiety, mood disorders, the impacts of trauma, and other life transitions. With my background in Clinical Psychology, I also have extensive training in diagnostics and am able to help clarify and distinguish symptomology. I utilize a variety of approaches supplemented by my training in EMDR, play therapy, AutPlay, and CBT, in order to assist you in developing your strengths, and working through the challenges that have led you to seek therapy. I am currently qualified and approved within the states of Iowa and Minnesota to provide clinical supervision to temporary-licensed providers with Licensed Mental Health Counselor-temp and Licensed Marriage and Family Therapist-temp credentials. To contact me, call 319-382-8663, email jbecker@insighttherapygroup.com, or use this form to send a message. A quick reference for some helpful contacts you may need in a crisis situation.